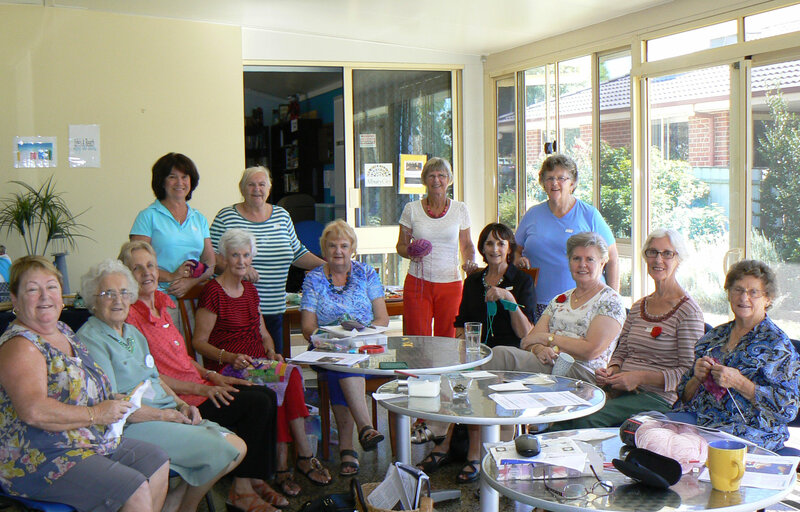 Our group is held at the Centre every second Wednesday from 10am to 1pm. We would like to invite you along whether you want to do some craft or just have a chat. Each person brings their own materials, some morning tea to share and the cost is $3.